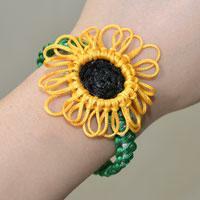 In this article, I'm going to share with you how to make a charming sunflower bracelet with nylon thread. Follow me to see how. 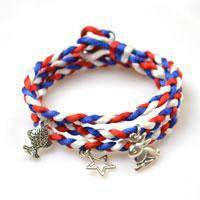 Looking for easy braided friendship bracelet designs? 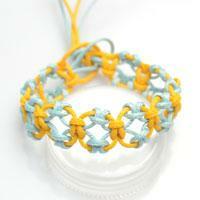 In this Pandahall video tutorial, you can see an easy nylon thread braided friendship bracelet. Hope you like it. 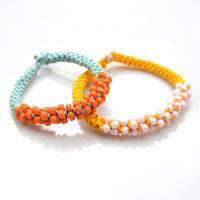 DIY best friend bracelets are perfect presents to show love to your close friends. 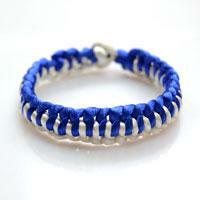 In this tutorial, I will show you how to make a best friend bracelet out of string. 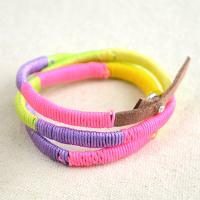 Wanna to DIY wrapped bracelet at home? 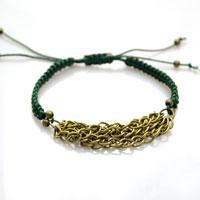 The next tutorial is entire about how to make a wrapped bracelet. Hope you will like it! 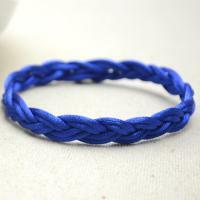 Among friendship knot bracelets, sailor knot bracelet is very popular because it is simple to make and suits both boys and girls. Let’s see how to tie a sailor knot bracelet! 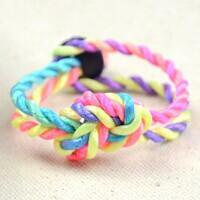 In this easy bracelet tutorial, you will be taught how to wrap multi-colored friendship bracelet with threads. 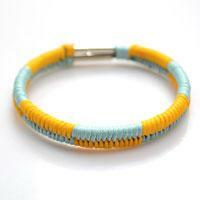 This idea is just a simple way to DIY thread bracelet. 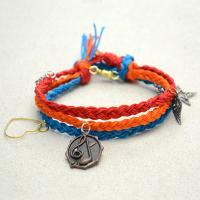 Learn how to make braided friendship bracelet in bicolored Pisces pattern with detailed information and clear photos. Throughout this instruction, I will show you how to make a fishtail friendship bracelet step by step, a stunning pattern that is very similar to the 8-strand fishtail one! Learn how to macrame your own alternating half hitch bracelets with two lengths of common nylon thread or paracord. Super easy yet fancy pattern! 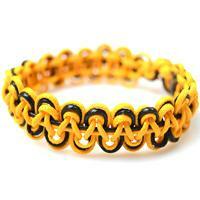 Here is a pretty way to braid a Chinese crown knot bracelet step by step. 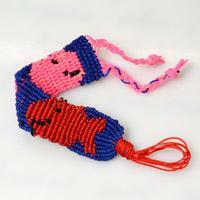 Besides, a new method to make a bracelet out of string and beads within a few time! Only 30 minutes needed! 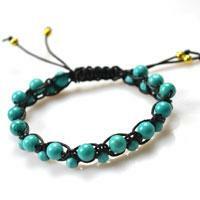 How to make a unique and cool macrame bracelet for friends? 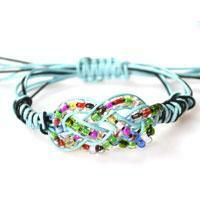 Try this 12-string bracelet pattern with 5 shimmering AB color resin rhinestone beads. Only the Double Half Hitch Knot technique required!